The Pokemon Company has announced Pokemon Center Yokohama, currently situated at Landmark Plaza, will be shifting to Marine City Yokohama on November 9, 2018. 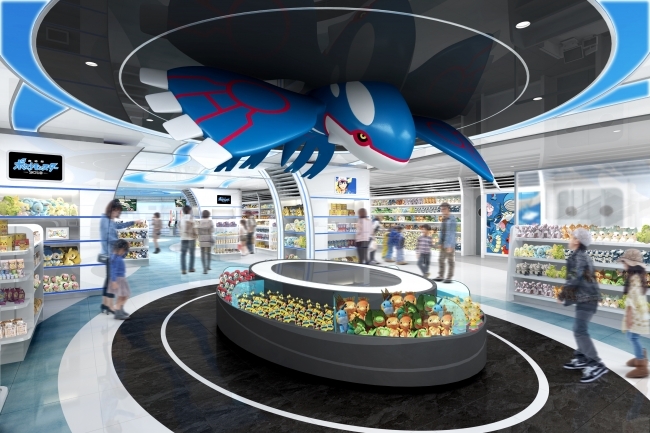 Reason behind the move is very simple – to give Pokemon Center Yokohama a brand new modern “ocean” look and more space to grow. 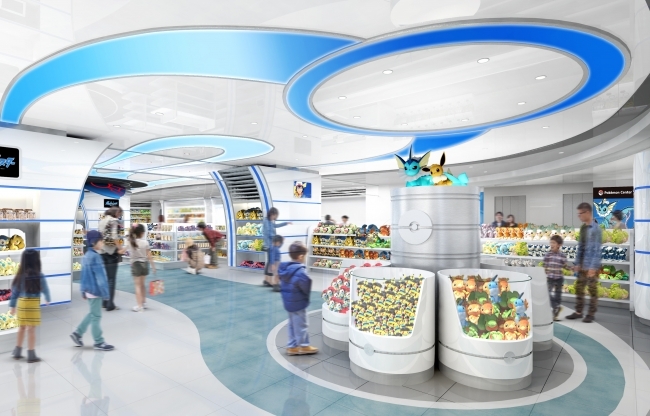 The new Pokemon Center Yokohama will have 628 square meters of space, roughly 1.4 times larger than the current location. As part of the move, there are a few things to take note. The current Landmark Plaza location (4th floor) will close on October 28, 2018, while the new location at Marine City (8th floor) will open on November 9. Operating hours are going to change, too, from 11am to 8pm, to 10:30am to 8:30pm. The current telephone number is 045-2220-5533, and the future telephone number is 045-453-3051.